Yesterday I did my first radio show, You can listen to it here. I'll be doing another on Tuesday at 8 pm pacific time on how to dissolve blockages. Earlier today I was interviewed by Al Anderson for the Ascending Way show. You can listen to the interview here. 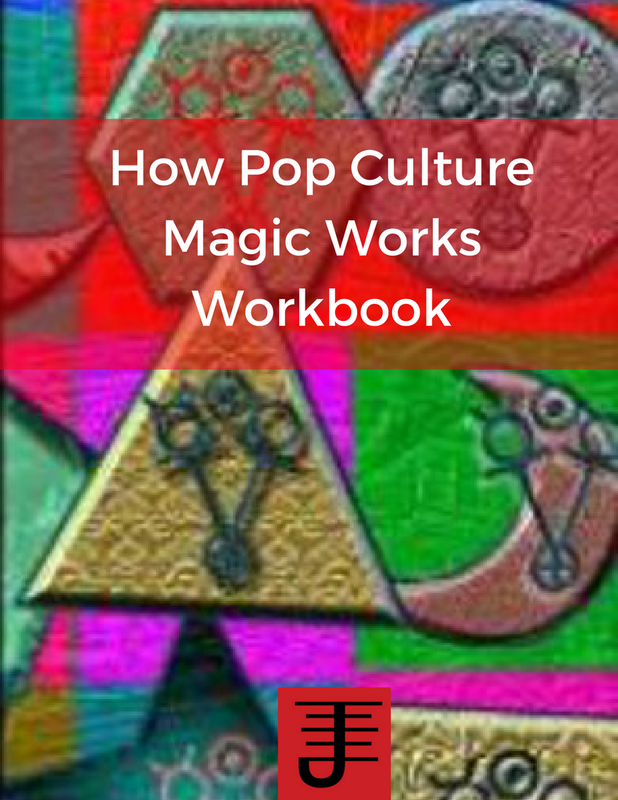 I also sent off the finished version of Bill Whitcomb's The Magician's Reflection and the anthology The Pop Culture Grimoire: A Pop Culture Magic Anthology. So overall a busy day and I'm working on an article as well for a magazine. I'm also reading (among other books) Emotions Revealed by Paul Ekman. You might recalled I mentioned Ekman's work with FAC - Facial Action Coding. So far I've found this book fascinating and engaging, not the least because the writing style is definitely not as dry as what is usually found in scientific writing. One point he makes is that we don't feel emotional about everything. I found this interesting, because it is rather easily to believe that one is always feeling emotion, and yet I know I experience times where about the only emotion I could be feeling would be consider calmness...I've never really thought though it was possible not to feel an emotion. I'm not sure if I agree with his conjecture and he does note that some scientists disagree with him, arguing instead that what we feel is too slight to register in an overt manner. It's something I'll have to mindfully observe. He also identifies nine paths to generating emotion, though thus far he's only written about one, in which we sense that something is about to effect are sense of well-being. I'll be curious to see what the other routes are. 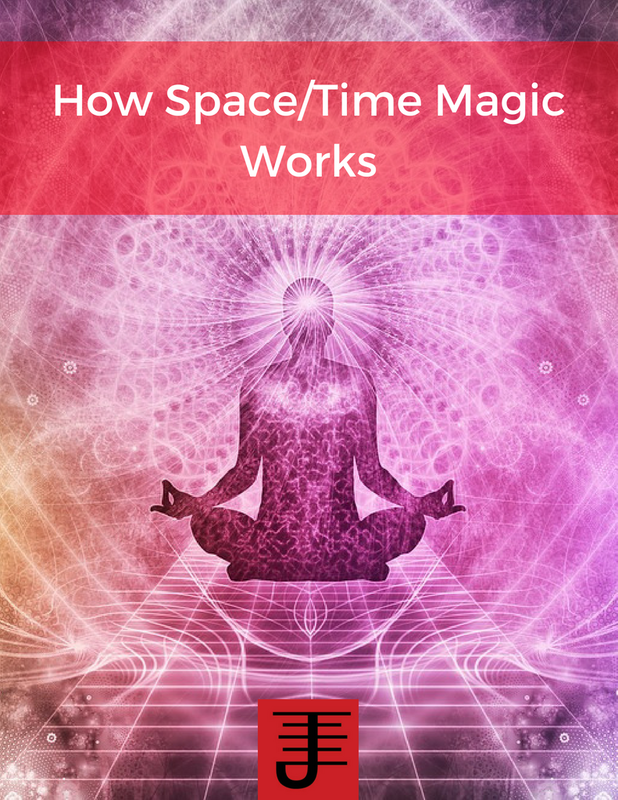 His work is fascinating and relevant to the internal work I've discussed as well as to the blending of neuroscience and magic. I consider emotions to be an integral component to magical workings, given how much they motivate our actions it stands to reason that they play a similar role in the practice of magic. They are a basic component to life, but an essential one as well. I have a few more books to read, just a few...and then the research will be done. We're continuing to be very busy at Immanion Press/Megalithica Books We are quite pleased to announce that we are now taking preorders for the new, revised and updated edition of The Magician's Reflection by Bill Whitcomb! This sequel to his popular The Magician's Companion has been out of print for several years; however, it's due for release in late September (and should arrive just in time for esoZone, where the author will be a featured guest). In addition to revisions and updates, Bill has added some extra material that's never been published before. 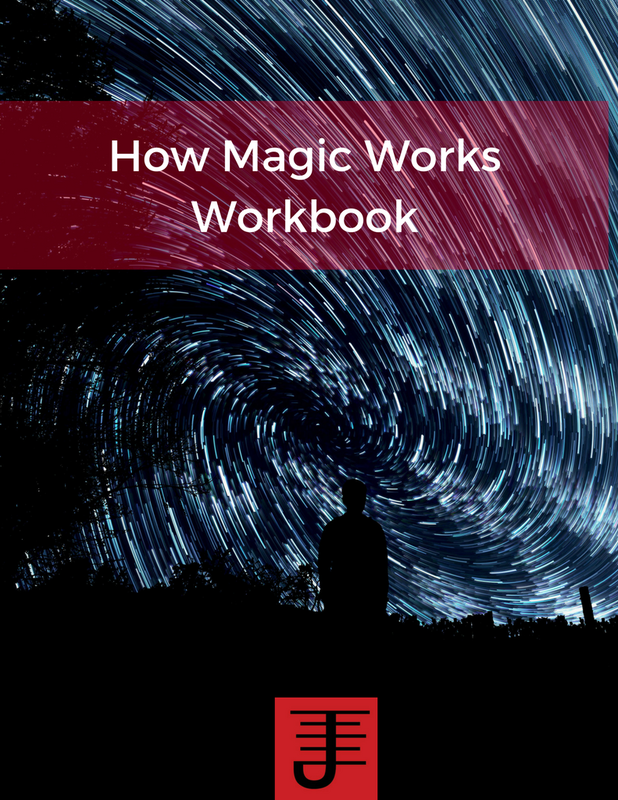 Not only is The Magician's Reflection an excellent source for symbols in magic, but it gives in-depth information on archetypes, as well as serving as a thorough, practical guide to creating your own symbol set. 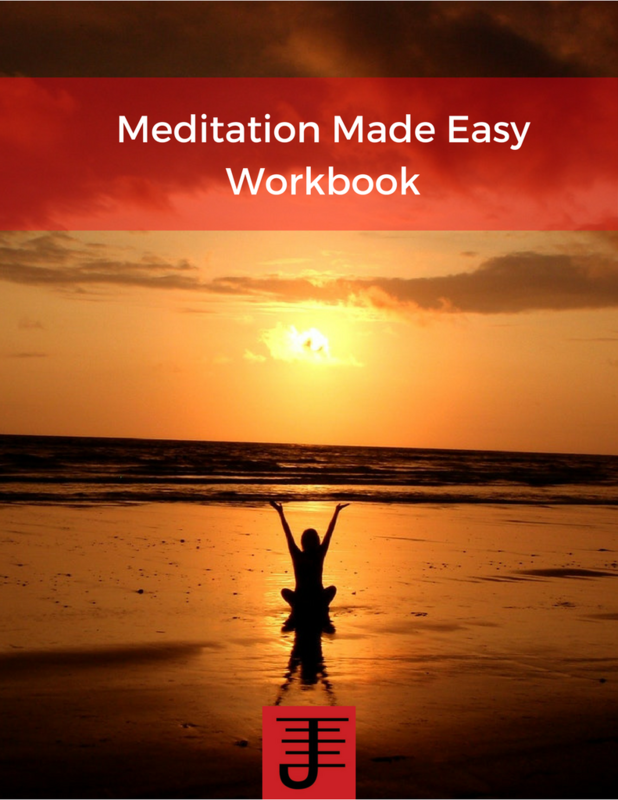 Click here to reserve a signed copy of this indispensable resource today! 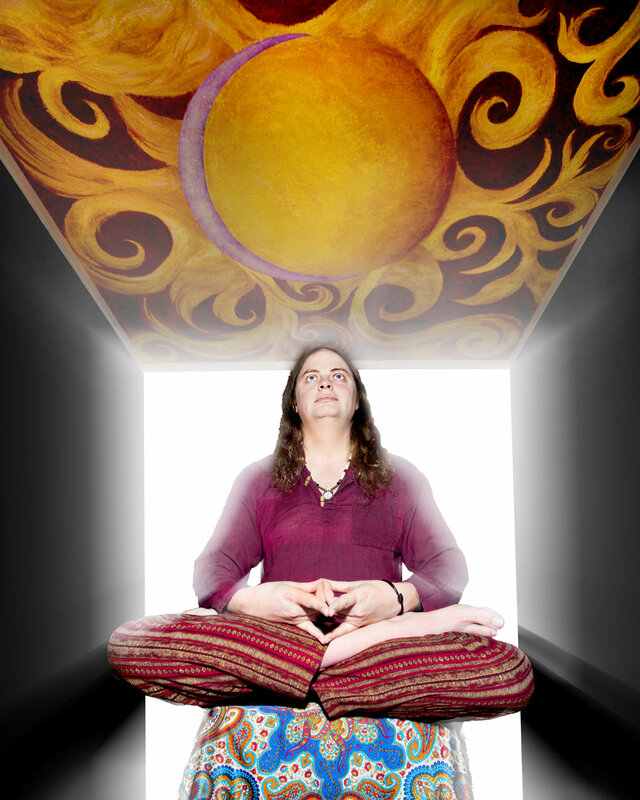 EDIT: Technoccult just put up an interview with Bill Whitcomb about psychotronics.